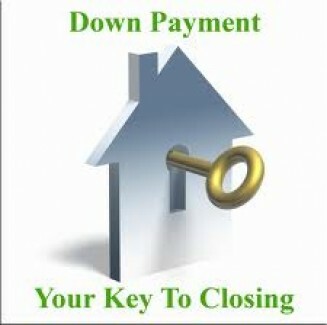 With 3% Down: If rising home prices have you down–in–the–dumps and concerned about affordability, think again. Low down payment mortgage options — some requiring as little as 3% down — are available for qualified borrowers and can offer you a path to homeownership. Visit Precision Realty & Associates and a real estate professionals like Carriene Porter to learn all you need to know about the homebuying process, from A to Z.